Click here to find the links to the stories: Vote For Your Favorite Story! Leave a comment on that post telling us which is your favorite story. The story with the most votes wins. Judging ends July 31, 2012 at 12:00 am ET. Winner will be announced on August 1, 2012. 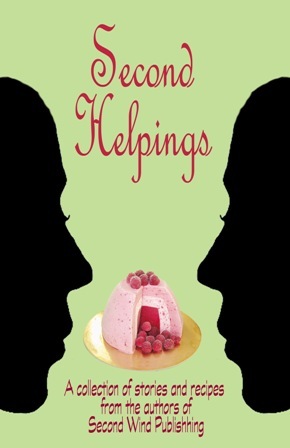 The winning entry will be published in the upcoming Second Wind anthology, Second Helpings. Congratulations to Judy Ann Davis, Cynthia Hepner, and Sue Ellis. Best of luck to all of you! There is a lot going on with Second Wind Publishing lately, and we’d like to share our news with you. We’re closing in on 100 titles! The most recent fiction releases are It All Started With a Dog and the sequel All Good Things by Leigh Somerville, the first offerings in our new chick lit imprint, Sandpiper, and Tattletale Roadhouse and Social Club a compilation of humorous short stories by Tony R. Lindsay. 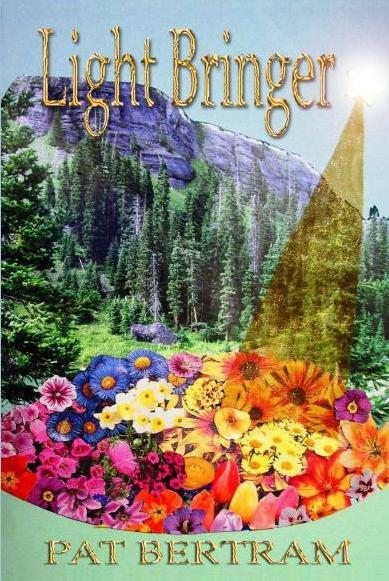 The most recent non-fiction releases are From Victim to Victory, the story Regina Lane, the Integon Victim of Winston Salem, written by Regina Lane and Dr. Linda F. Felker, and Grief: The Great Yearning by Pat Bertram. And more books will be coming soon! 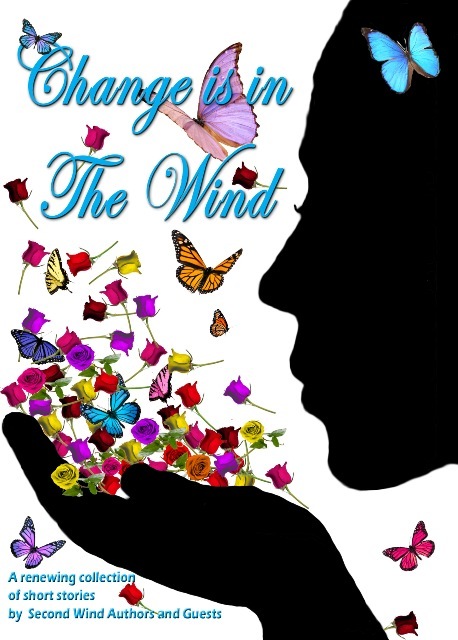 Our newest anthology, Change is in the Wind, a fresh, challenging collection of seventeen short stories by as many authors, all dealing with the theme of change and renewal, is on sale for $.99 at Smashwords.com. To get your copy of the anthology, click here and use coupon code FC75E when purchasing. Not only will you be introduced to some wonderful writers, you will save $6.00! We are a sponsoring a short story contest, and the winner will be published in our next anthology, Second Helpings, a compendium of holiday stories with an accompanying recipe. Good company and good food, what’s not to like! There is no entry fee for the contest, and everyone and every genre are welcome. You can find the contest rules here: Invitation to Submit an Entry to Our Short Story Contest Hurry! The deadline for submitting an entry is June 30, 2012. With so much going on, we need your help! We’re looking for reviewers for Second Wind ebooks. If you’d like to review one or more of our collection of books, please leave a comment on this blog or contact us at secondwindpublishing(at)gmail.com [Be sure to replace (at) with @ and use “review” for the subject line.] You can pick whatever genre (or titles) you’re interested in. We’ll send you coupons for free downloads at Smashwords, where you can get the books in the format of your choice. Our only request is that you post the reviews on Amazon. 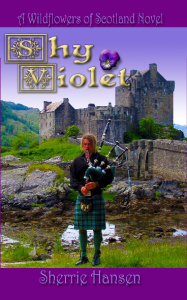 You can also post them on Goodreads, Smashwords, your blog, or wherever you wish. The first chapters of Second Wind books are posted here for you to sample: First Chapters. We are on Facebook. Please click here and like us! Thank you for your continued support of Second Wind Publishing. The story is just beginning . . .
Congratulations to the Second Wind Short Story Contest Winner! Thank you to everyone who participated in the contest, either by submitting a story or by voting for your favorite. This contest went so well, on April 1, 2012 we’ll be accepting contest entries for holiday stories focused around a recipe. The winner will be included in an anthology to be released in time for Thanksgiving, Chanukah, and Christmas. So, be thinking of holiday stories with delicious recipes, and we’ll see you again on April 1st at the Second Wind Contest Blog. The Finalists for the Second Wind Short Story Contest Have Been Posted!! Thank you to everyone who helped make our short story contest a success. The finalists have been posted. Now all that’s left is the small matter of choosing the winner. Click here to find out who they are, read their stories, and vote for the winner: The three finalists. Only Four More Days to Enter The Second Wind Short Story Contest!! 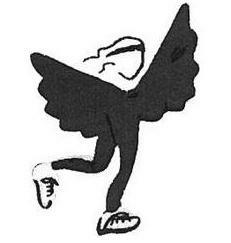 Second Wind Publishing invites you to submit an entry to our short story contest. Deadline is 11:59 pm December 31, 2011. Stories are to be about spring or renewal. They must be your own original work. Plagiarism will not be tolerated. The story must not exist in print form or in any current or upcoming anthology. The story must be no longer than 5,000 words. The winning entry will be published in the upcoming Second Wind anthology, Change is in the Wind. The contest is open to anyone in the world, 18 or older, though the entry must be written in English. There is no entry fee. The best entries will be posted on this site for everyone to read and comment. The authors and management of Second Wind Publishing will choose the three finalists, but reader comments will be taken into consideration. Entries will be judged on originality, readability, writing skills, characterization, plot, and how well they fit in with the theme of the anthology (spring or renewal). Spelling and grammar count. The decision of the judges is final. Short Story Contest! No Entry Fee! Congratulate the Winner of the Second Wind Short Story Contest! On July 11th, Sheila Deeth posted an article on gather.com saying: I entered Second Wind Publishing’s “Murder in the Wind” competition, and my short story is one of three short-listed for inclusion in the anthology. Now I just need to garner some votes and I might get published in the same volume as Pat Bertram and other favorite authors…Well, at least I can dream. Today Sheila’s dream — at least that one — came true. 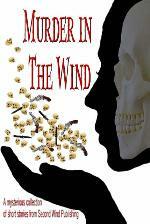 Her short story, “Jack” is the winner of Second Wind Publishing, LLC’s “Murder is on the Wind” Contest! Sheila’s reaction? I really won! I’m really going to have my story published in Second Wind’s mystery anthology! With Pat Bertram and other real authors! I’m so thrilled! It’s a good job it’s evening, ’cause I’m flying over the moon. 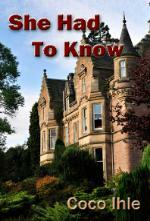 We are thrilled to include Sheila’s story “Jack” in our up-coming mystery and crime anthology. Congratulations, Sheila! Short Story Contest — Now It’s Up to You! Now it’s up to you! Please stop by and vote for your favorite story, and you might be a winner, too! One lucky person, chosen at random from all those who vote for the winning entry, will receive a free copy of the anthology Murder in the Wind when it’s published.